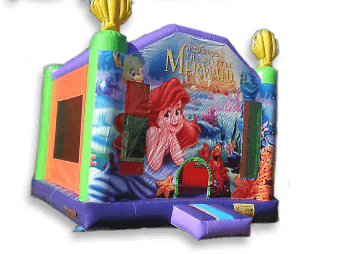 The hire of our jumping castles includes delivery, set up and pick up. All our castles are covered by Public Liability Insurance and are inspected, cleaned, sanitized and maintained after every hire to meet the AS 3533.4.1 - Australia standard. Each castle comes with optional sun/rain cover at an extra charge on some castles for bad weather conditions. Further information is provided at the time of hire.